Role, identity and meaningful engagement are all important aspects of who we are. 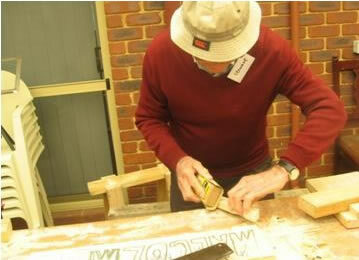 The addition of a men’s shed into a garden can provide opportunity for meaningful engagement, socialisation with peers and reinforce sense of identity. 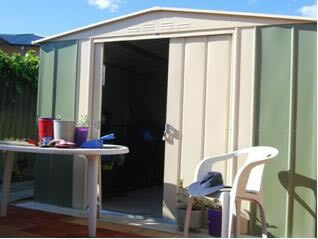 Ideally the shed should be large enough to accommodate 5-6 people comfortably. 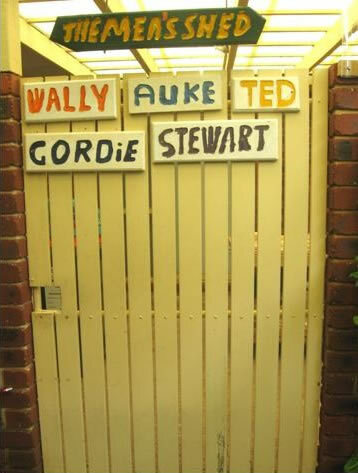 Create a social space out of the shed area by including a patio lean to with decking and benches, seats and fridge for cold drinks at the end of a hard days work and don’t forget the radio to listen to the footy!